The playgood NYC IV Ping Pong Playoff and Concert, which is completely volunteer-organized, features a competitive ping pong round robin and an awesome live acoustic concert by the incredibly talented singer and songwriter ELIZABETH AND THE CATAPULT . FREE DRINK to the first 20 people to show up and PRIZES for “best in show”, “best dressed” and more include memberships to Equinox and IFC Center, classes at Soul Cycle, gift certificates from Sam Ash Music, Jack Rabbit Sports, Sticky’s and Organic Avenue! DONATE NOW and JOIN US! Everyone who “plays” anywhere matters, every person who shows up in NYC counts, every dollar you donate makes a difference. All the fun takes place in the vibey VIP Room @ SPiN New York. 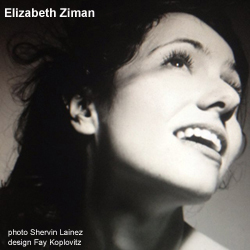 5:30 pm – ELIZABETH AND THE CATAPULT acoustic set! If you can’t attend, but would still like to support playgood, you can “play” from everywhere! p.s. 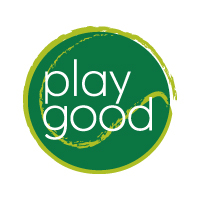 like us on Facebook and follow us on Twitter @playgood to stay in the loop! 100% of money donated to playgood goes directly to support cancer research at Memorial Sloan-Kettering Cancer Center in New York City.